We believe that the hard work and dedication of are people is the key to our success. We are always looking for talented individuals. Hiring for truck drivers, mechanics, and dispatchers is typically done in the early spring. If you think you would be a good fit for our organization, please fill out the Application for Employment below and visit our main office in Utica, Michigan. If you have inquires into available positions please call 586-731-8000. 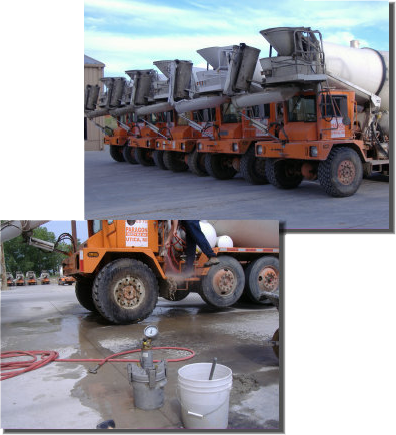 Paragon Ready Mix Inc is an equal opportunity employer.